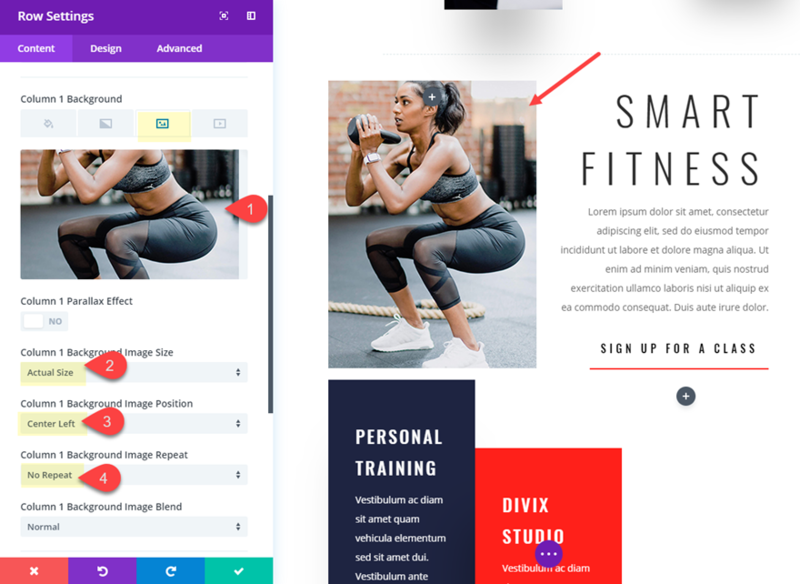 Adding tooltips to label a background image is a creative way to engage visitors with valuable information about your product or service. The basic idea is to position icons (or text) specific locations on the image (like a google map with pinpoints). And if you take advantage of Divi’s hover effects, you can reveal additional text when hovering over an icon to create engaging tooltips. 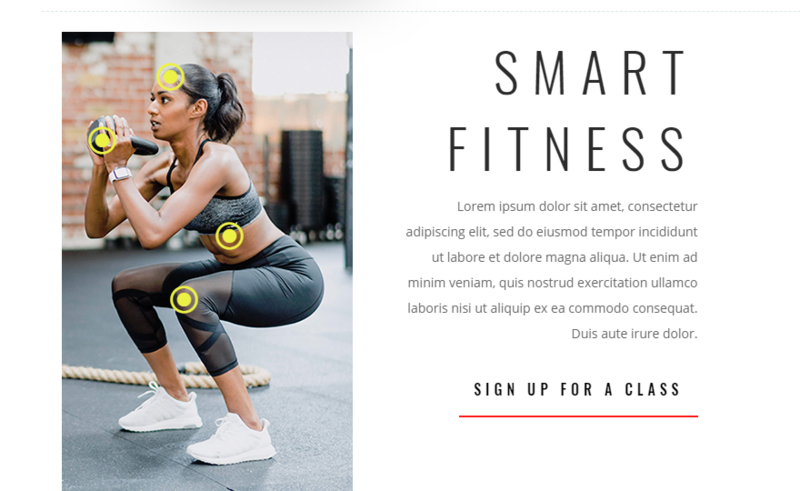 In this tutorial, I’m going to show you how to label a background image with blurbs that will serve as informative tooltips about your product. 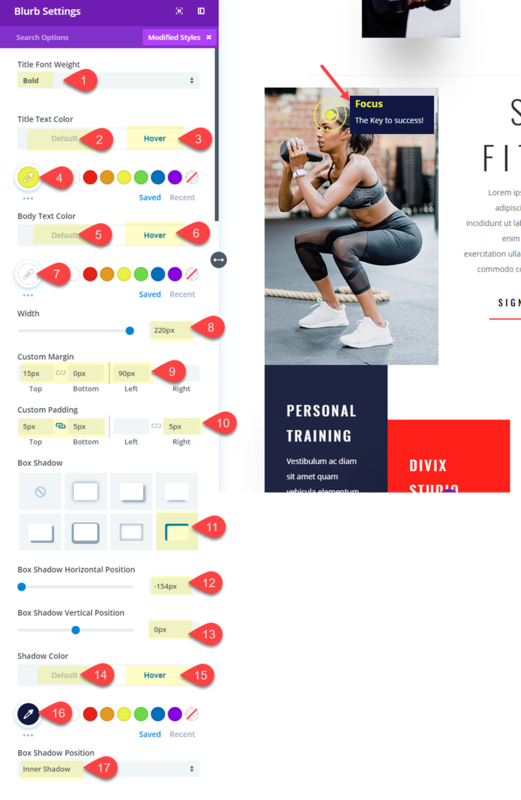 To do this I’ll be using the Fitness Gym Landing page to label a background image with information about quality fitness. Here is a sneak peak of the design we will build in this tutorial. An image to use for your background image that is exactly 320px by 507px. Feel free to drag this one onto your desktop and use it for this tutorial. 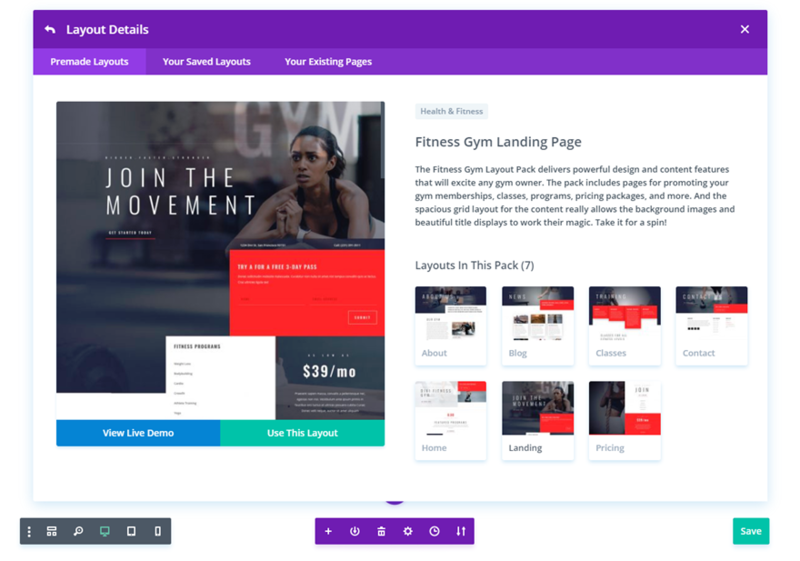 To get started, create a new page, add a title, and then deploy the Visual Builder. Then select “Choose a Premade Layout”. 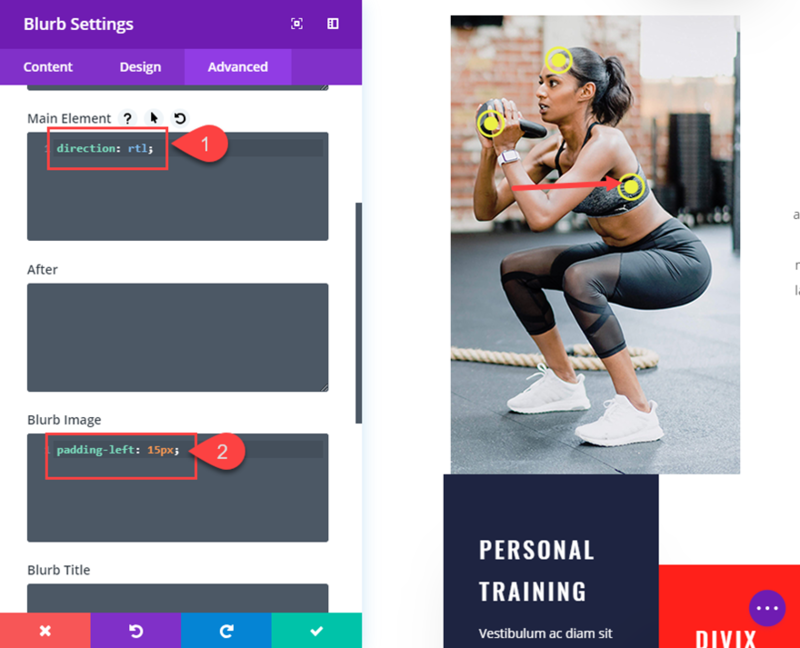 From the load from library popup, select the Fitness Gym Landing Page layout and click “Use This Layout”. Once the layout is loaded to the page, scroll down to the fourth section with the two column row that has the title “Featured Programs” in the right column. We are going to add our background image with tooltips in the left column of this row. 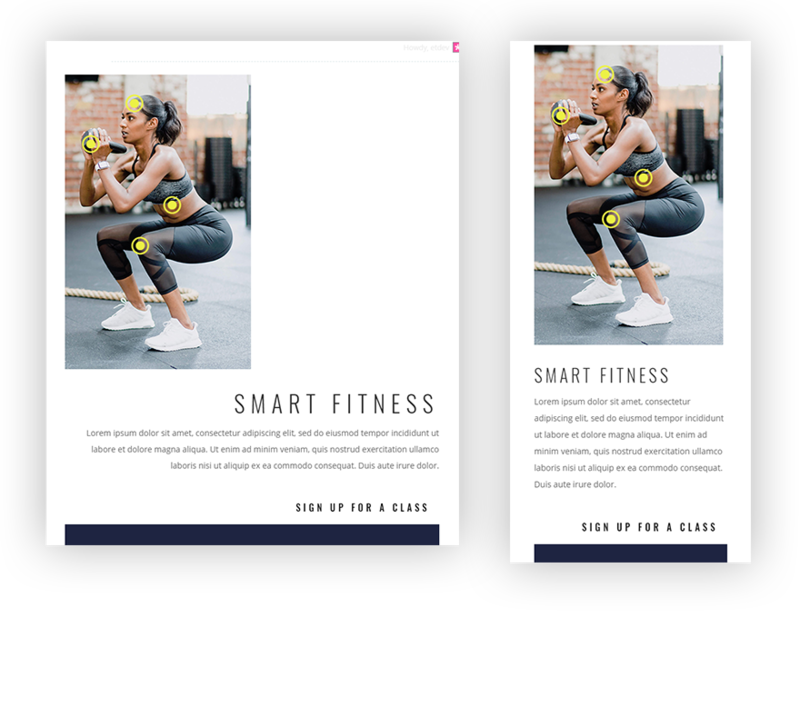 Use the inline editor to change the title text in the right column to “Smart Fitness”. With this design, sizing and spacing are crucial and will need to be precise. And, it all starts with the size of our background image. As mentioned before the image we use for the background should be 320px by 507px. 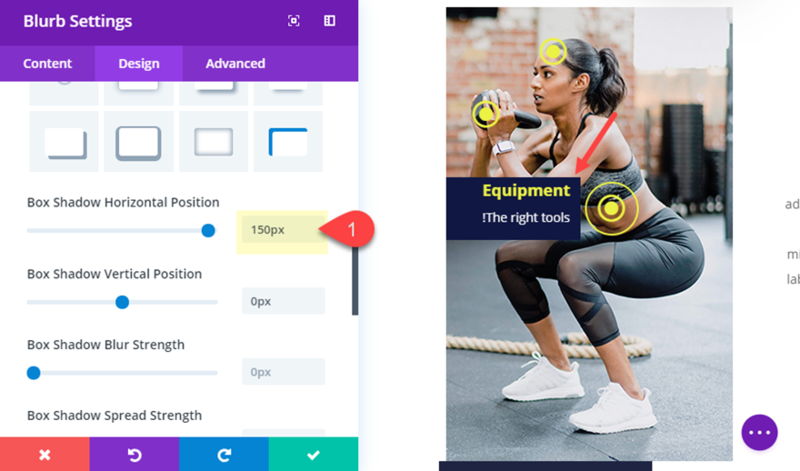 Since a 320px width is a good starting point for mobile, this will allow us to make the design mobile friendly without having to change the size of our image. Next we need to add a custom width to the row and take out the top and bottom spacing. 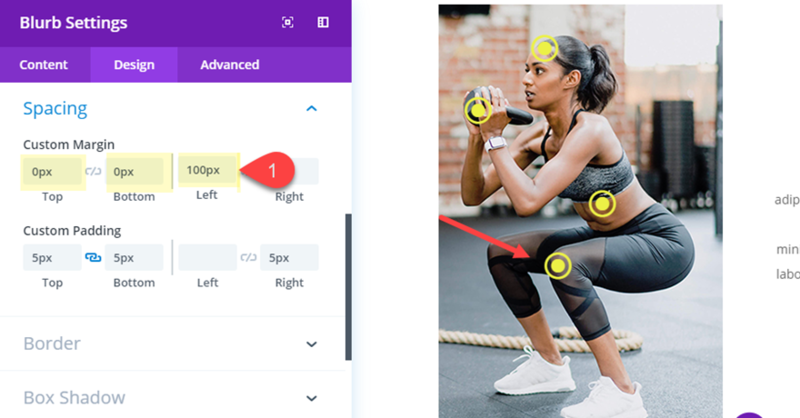 Setting the width to 700px will make sure the row doesn’t get smaller on smaller screen sizes before the tablet breakpoint. 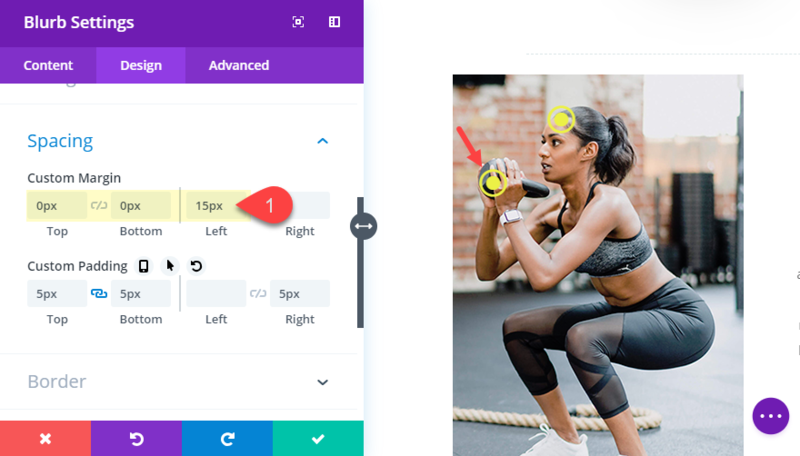 Now the height of the column is equal to the height of your image and will not depend on the content (or modules) we add to the row. 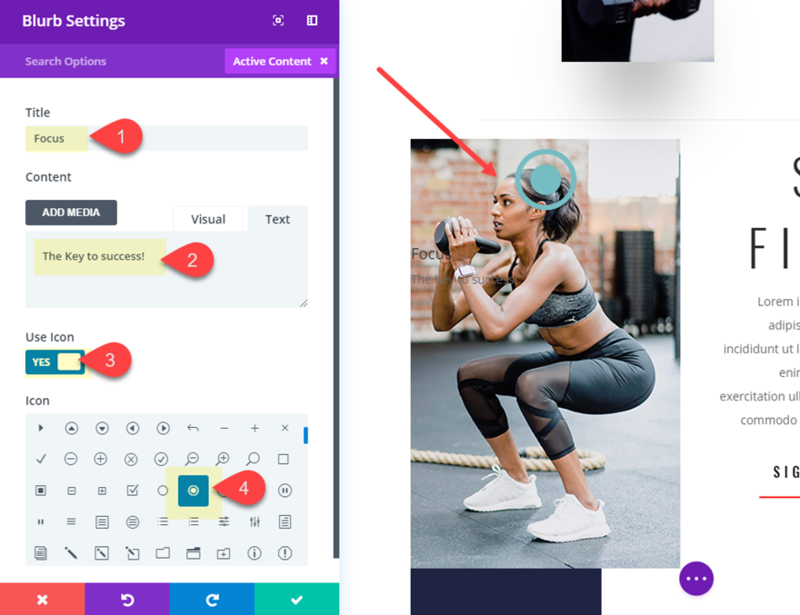 It is important to keep the Title and content to only a few words because we want to be able to fit the entire blurb inside the background image. 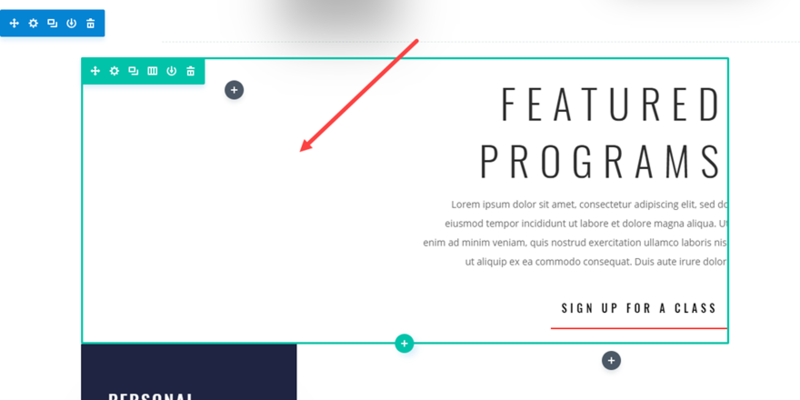 Now go and check out the final result of your first blurb to make sure the hover effect and design is correct. To create the third blurb, you can duplicate the second blurb. For this third blurb, we will run out of room on the right side of our image so we really won’t have much room for content. We could use negative margin to extend the blurb outside of the image, but this would also extend beyond the 320px screen size on mobile. So, we are going to introduce a few small snippets of code to flip our blurb content around so that the icon is on the right and the text is on the left. To do this open the blurb settings and, under the Advanced tab, add the following custom CSS. Now check out the reversed tooltip on the live site. For the last blurb, copy the first blurb at the top of the column and paste it under the third blurb. Now check out the final result of the design! And check out those tooltip hover effects! This design was built was built with mobile in mind from the beginning. The image has a width of 320px which is the width of most small smartphones. And because we sized and positioned everything using a pixel length units, the design (including the tooltips) do not move around when we adjust the browser size. Your custom width of 700px will still serve as a max width on desktop, but will now be 100% on mobile. 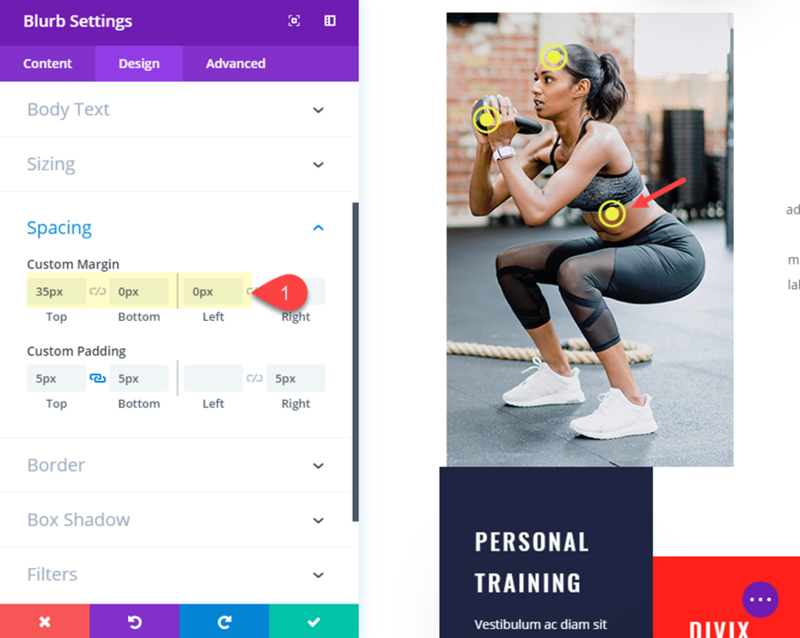 Labeling a background image with tooltips and hover effects like this one can add an element of professional design that engages your audience with useful information. And I’m sure there are multiple ways to use this concept for other use cases. But it does come with challenges if you plan on keeping the design on mobile as well. The trick is to think mobile-first and plan ahead. I hope this serves as inspiration for future projects down the road. If anything, at least you know how to create a blurb with an icon or the right :). I look forward to hearing from you in the comments below. 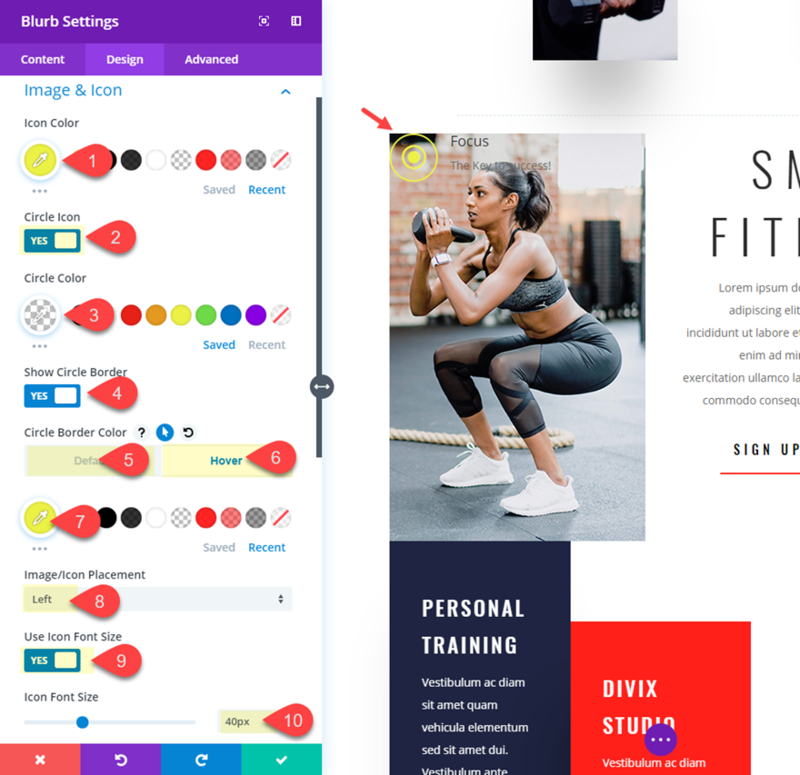 The post How to Label a Background Image with Engaging Tooltips in Divi appeared first on Elegant Themes Blog.